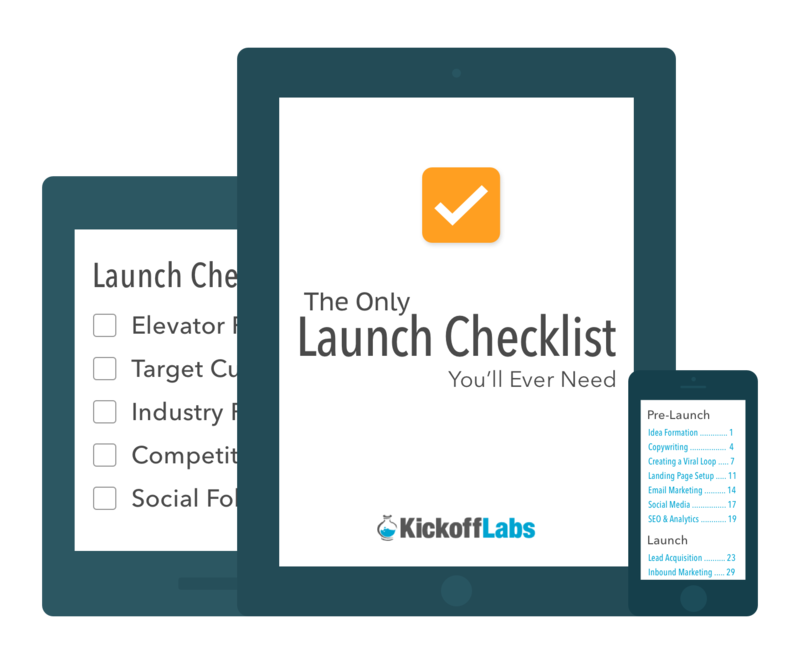 Build a viral campaign with KickoffLabs pages and get "The Only Launch Checklist You'll Ever Need." Signup below if you have a business to grow! Get the checklist & trial KickoffLabs account now! "The Only Launch Checklist You'll Ever Need"
Simply the best resource for growing your subscriber list so you don't launch to crickets. Perfect if you know nothing, but still a great checklist for anyone creating a viral campaign. 84% of signups came from the KickoffLabs Referral System! 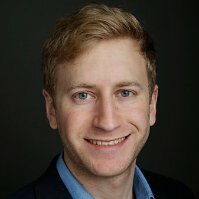 "Since we launched over 20,000 people have signed up and 84% of our sign-ups have come through someone who signed up and later shared our page with a friend"